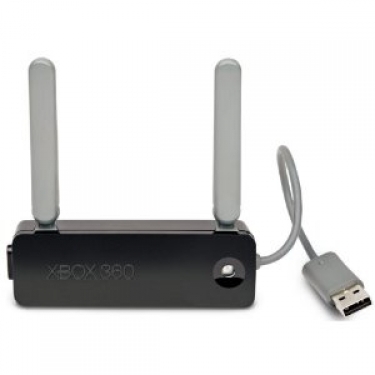 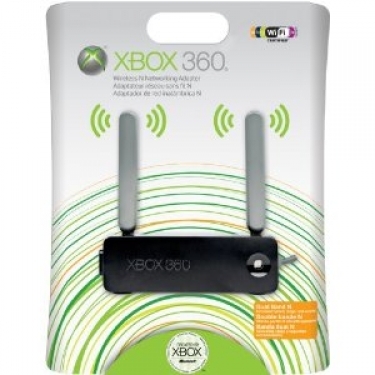 With no cords to tie you down, the Xbox 360 Wireless N Networking Adapter is your connection to the fun of Xbox LIVE. Quickly download or stream HD movies, TV episodes, game demos, game add-ons, and more. 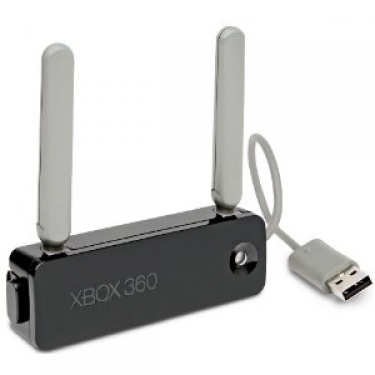 The dual band adapter offers fast speed and great range and contains an extension cable for off-board placement.